Wash the strawberries, cut off the stem and quarter. Wash the orange and lemon and cut into dices. Pour the Pimm's and lemonade into a big jug and add all the other ingredients. Stir and serve. TIP: You can replace the lemonade for ginger ale. 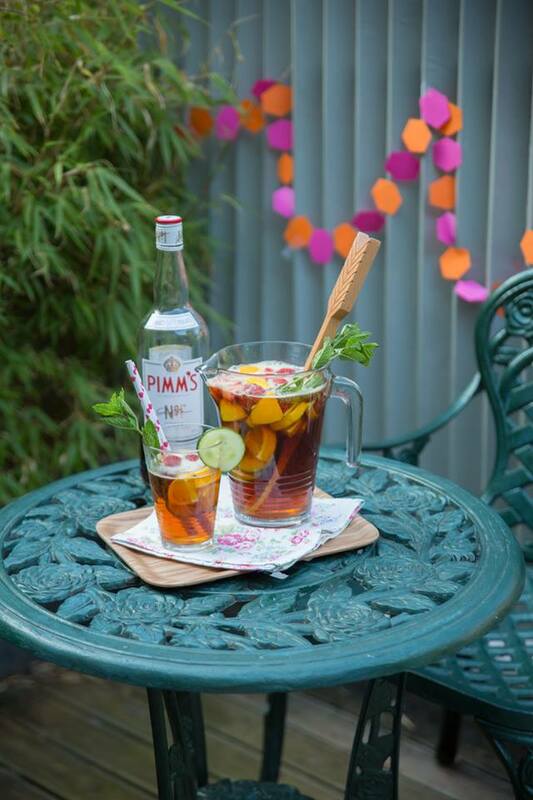 There's nothing that screams British summer more than a jug of Pimm's. This gin-based lemonade cocktail is enhanced with chunks of cucumber, lemon, orange, strawberries and mint - it's summer in a glass! 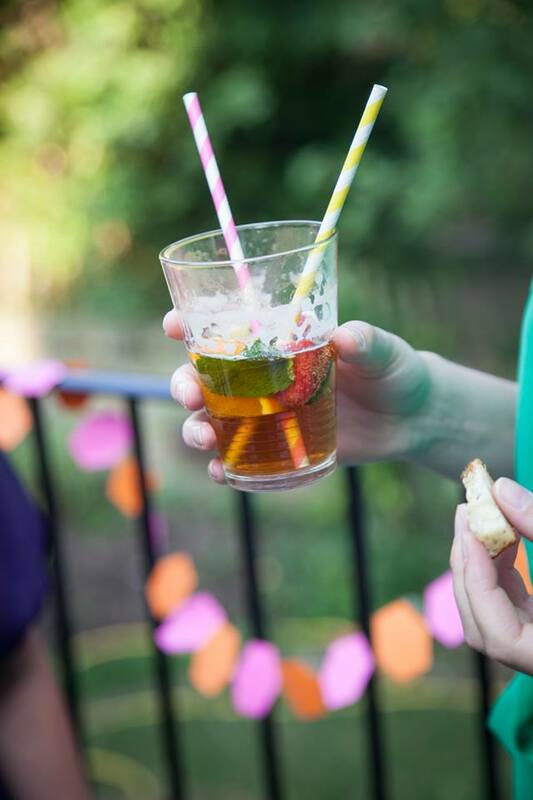 The general rule of thumb is one part of Pimm's to three parts of lemonade. 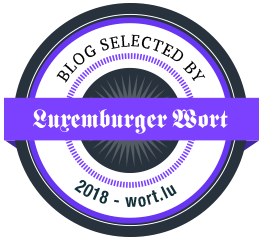 Cool guest post! After having read your recipe, it seems this drink could get one of my favorite's, too. Besides, my daughter is a big fan of your TV-shows on RTL. We wish a good continuation for all your projects. so lovely! I would love to try this! Cool cocktail, definitely I will try to do! 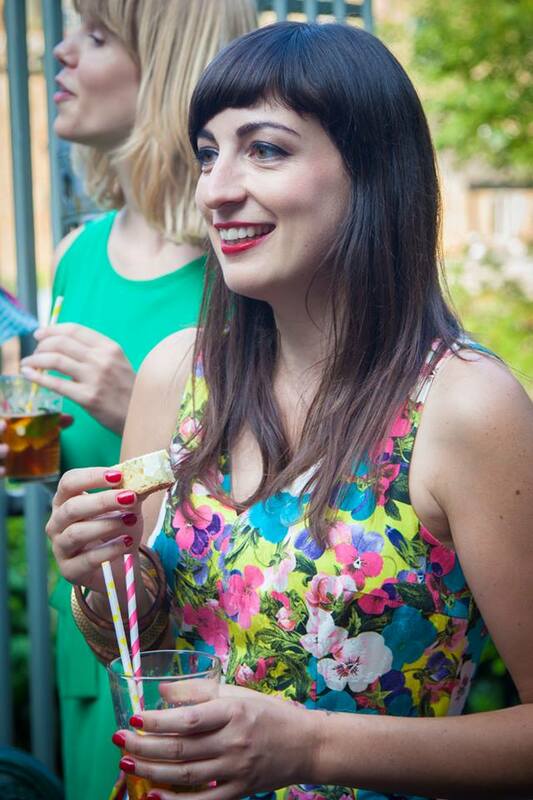 I only discovered Pimm's when I was in New York last year and I loved it. Hm, sieht das lecker aus. Vielen Dank für das leckere Rezept. Wird die Tage ausprobiert! This post is very nice. See you soon.